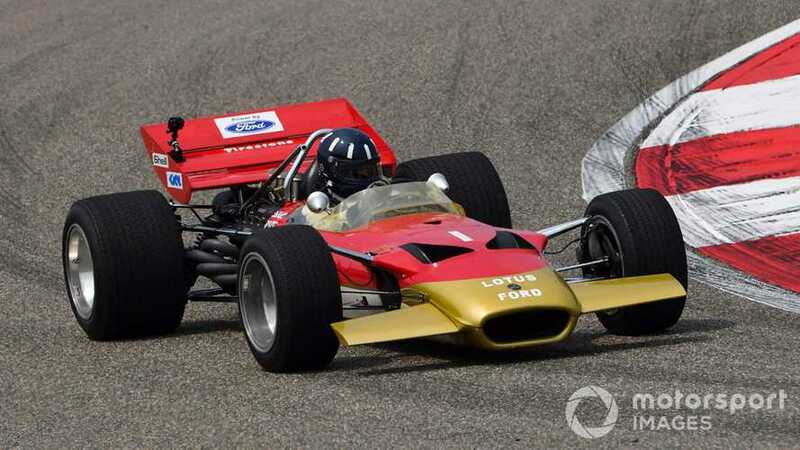 Damon Hill has driven the Lotus 49B with which his father Graham won the 1969 Monaco Grand Prix in a demo run in Shanghai. 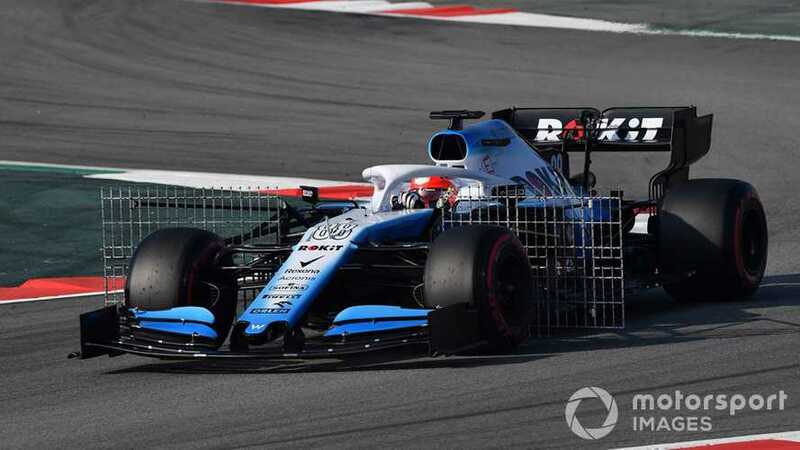 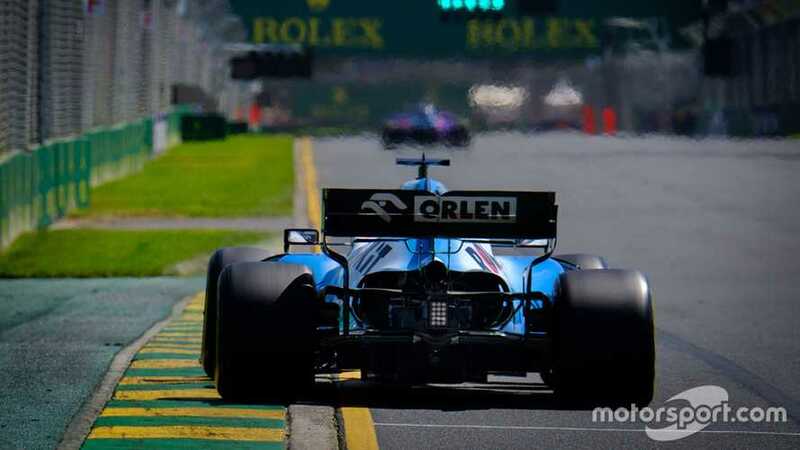 The Williams Formula 1 team posted solid financial results in 2018, despite a poor performance on track leading to the Grove outfit tumbling to last in the constructors' championship. 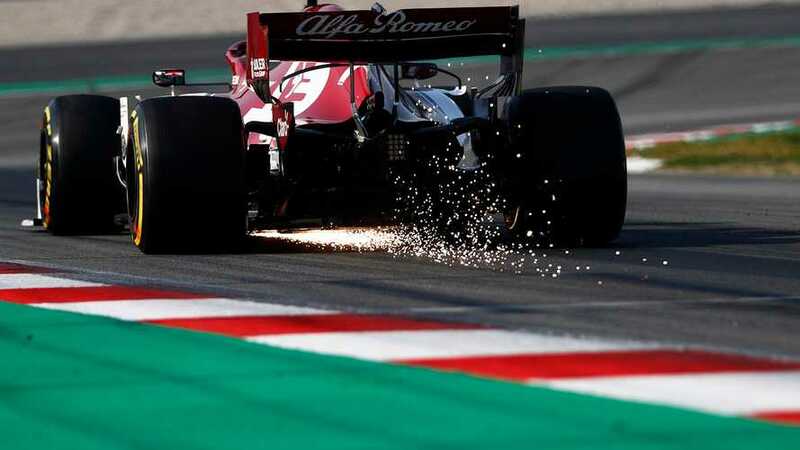 Plan for a switch to a four-session Formula 1 qualifying format in 2020 remain on the table after the idea was discussed in the Strategy Group meeting earlier this week. 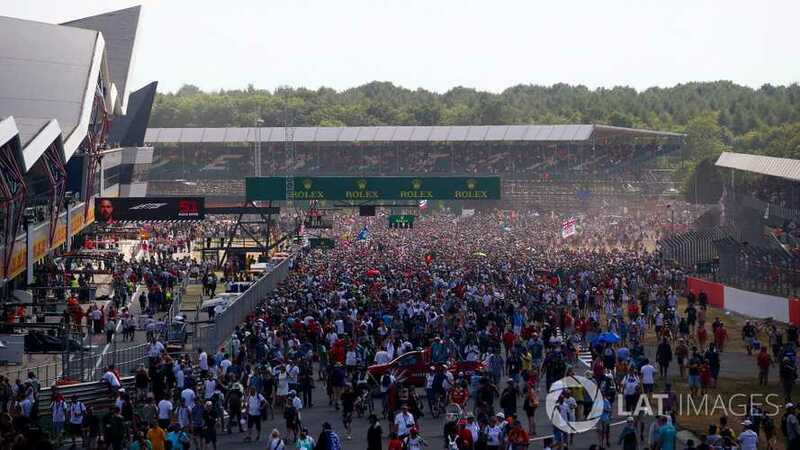 Formula 1 boss Ross Brawn admits that there is "no certainty" on the future of the British Grand Prix – and suggested that the race is not necessarily tied to Silverstone. 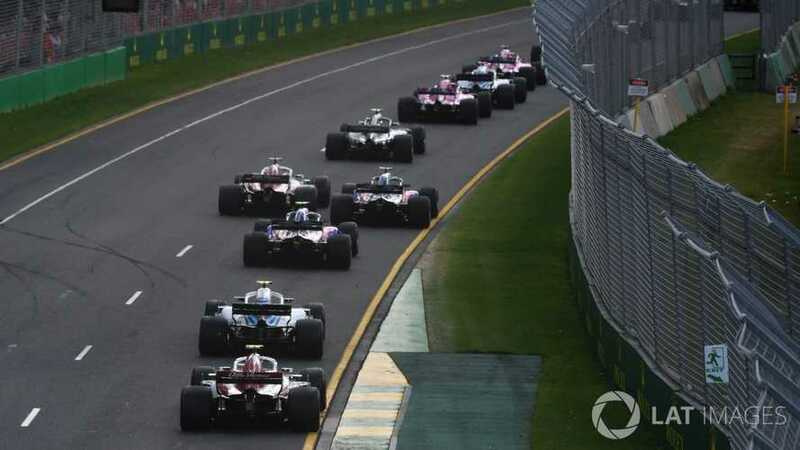 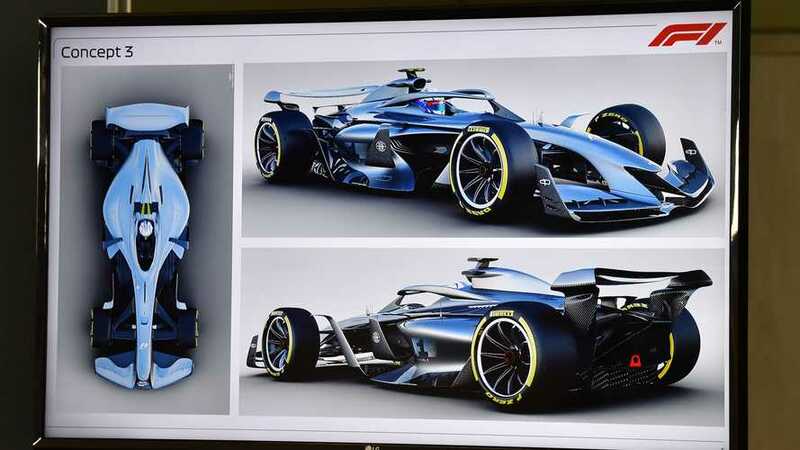 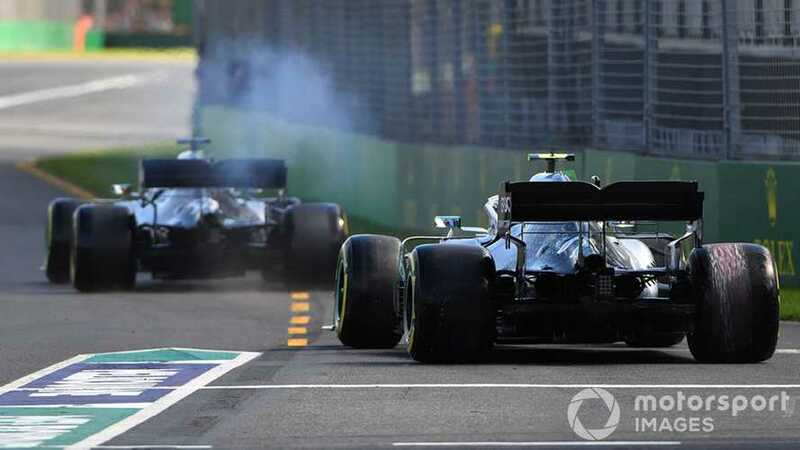 The FIA has underlined its push for standard parts in Formula 1 from 2021 after the World Motor Sport Council approved the issuing of further invitations to tender. 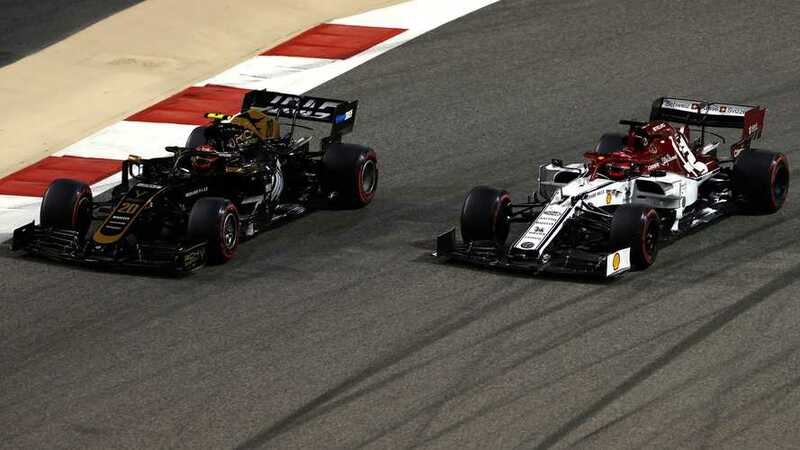 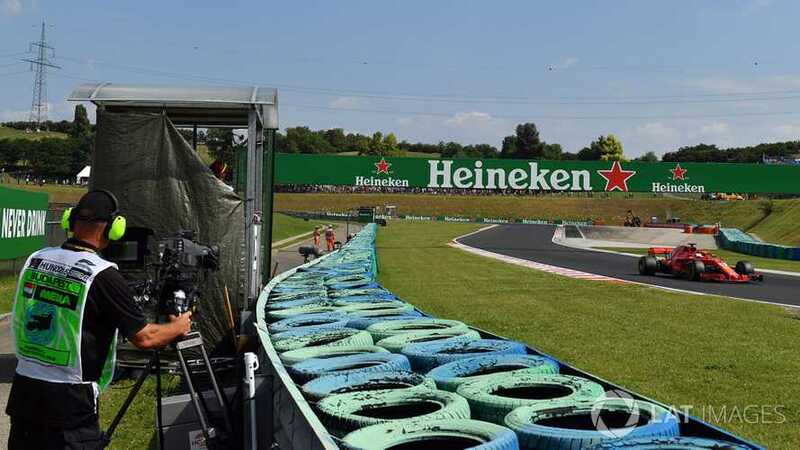 The Formula 1 organisation wants to get all 10 teams on board for the second Netflix series about the sport, which is currently in the planning stages. 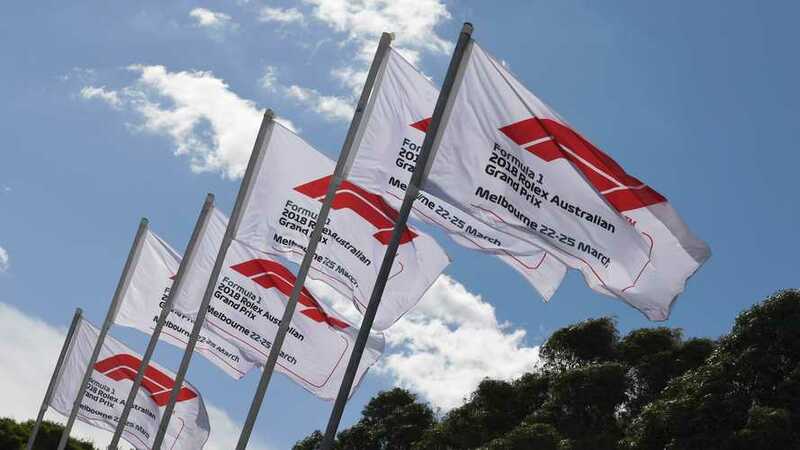 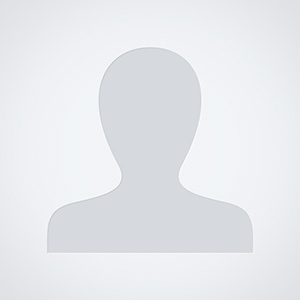 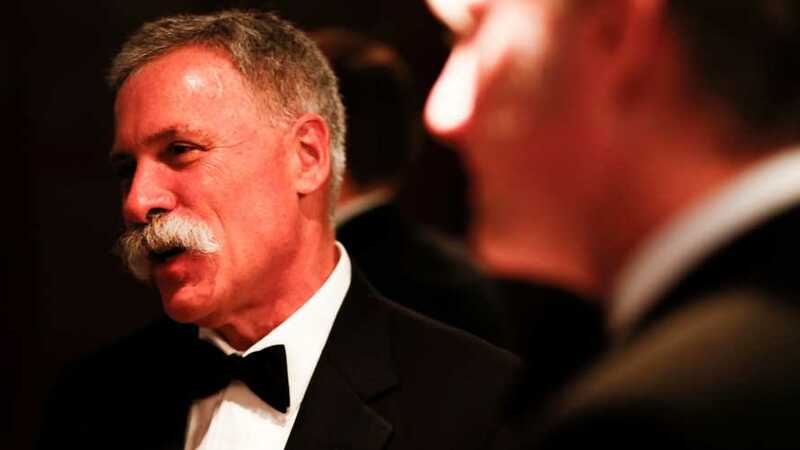 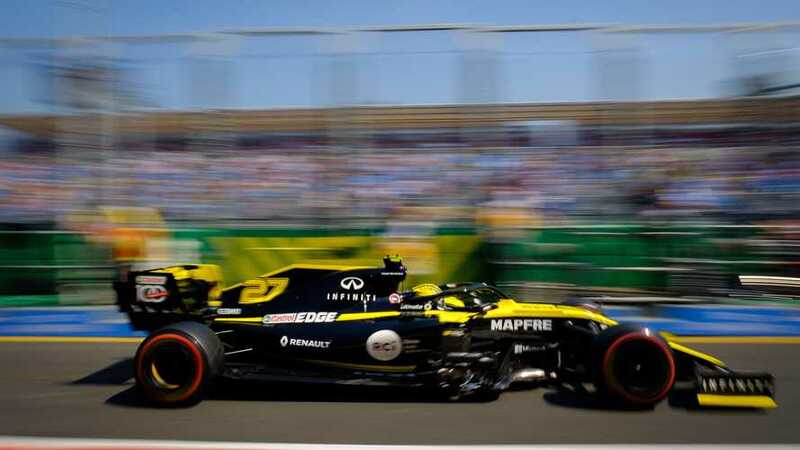 The Formula One Group generated increased income in 2018 compared to the previous year – but a hike in expenditure meant that the organisation made a bigger loss overall. 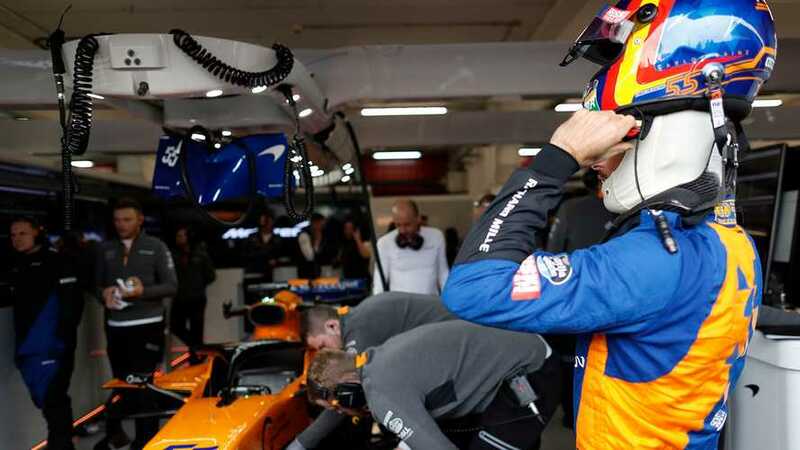 Three McLaren Formula 1 team members were treated and released after a fire in the team's garage in Barcelona on Friday. 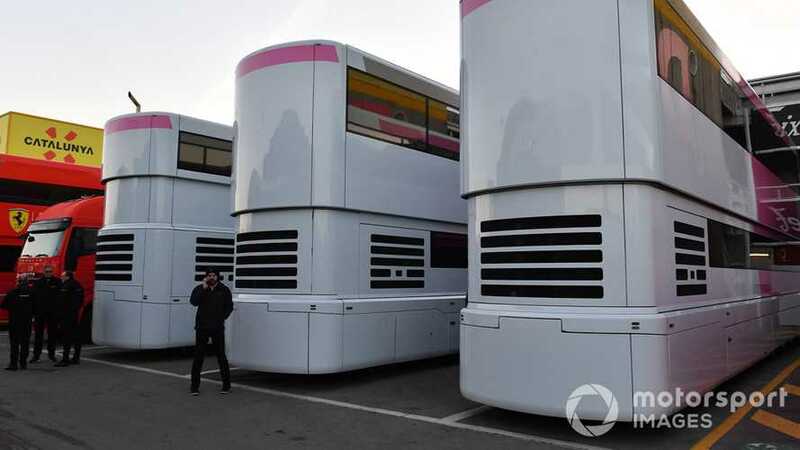 Racing Point had expanded its Silverstone site ten fold after acquiring land on which to build its new factory. 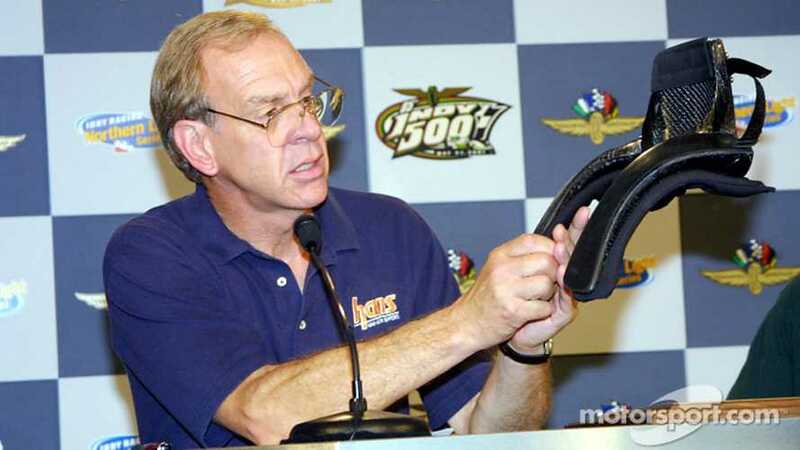 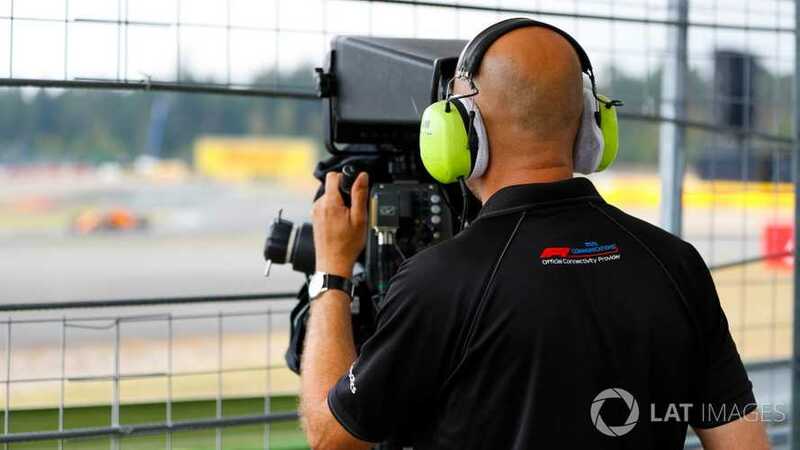 Formula 1 is to adjust trackside TV camera positions this season in order to better translate the speed of the cars to the screen. 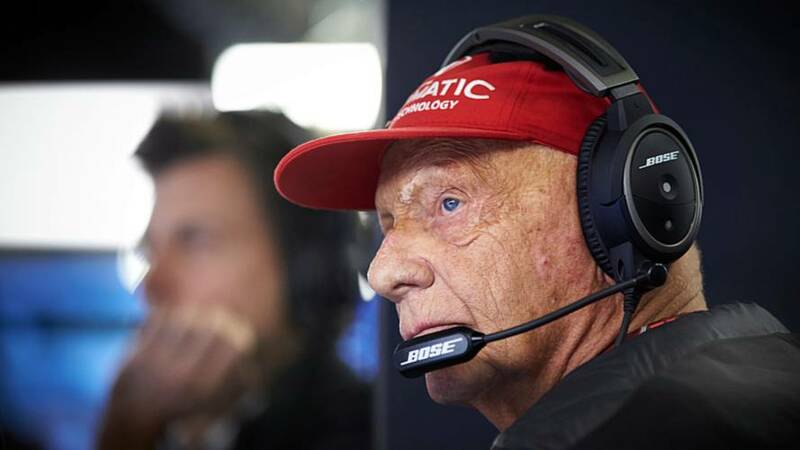 Niki Lauda returned to the AKH hospital in Vienna last week after contracting a flu infection during the Christmas break.